Boundaries Not Included. Dual graphics-ready compact mid tower. Designed for virtual reality and en..
Elegance meets innovation Explore new dimensions: Gesture, create, edit and share with the Intel® Re.. Discover a world of possibilities. Extensive storage and exceptional power in an innovative new desi.. Compact and secure MFF stand offers a clean workspace The new Micro Form Factor All-in-One Stand - M..
Big security. Small footprint. 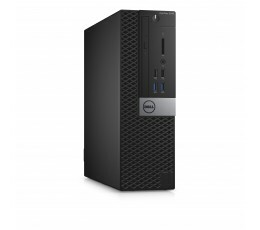 Compact and space-saving desktops with flexibility for dual orientati.. Designed to get the job done Innovative design: With several custom designed mounting solutions, in.. Enhance your productivity. Brilliant at every angle: Picture every detail in stunning clarity with ..
Thoughtfully designed Work unimpeded: These desktops come with all the same reliability and space s..
Thoughtfully designed. 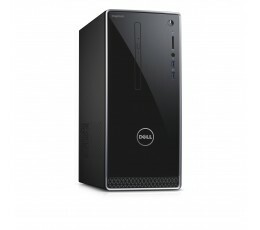 Work unimpeded: These desktops come with all the same reliability and space ..
Thoughtfully designed. 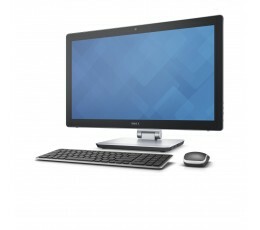 Work unimpeded: These desktops come with all the same reliability and spac..